These days, probiotic yogurt and other "gut-friendly" foods line supermarket shelves. But what's the best way to feed our all-important microbiome--and what is a microbiome, anyway? 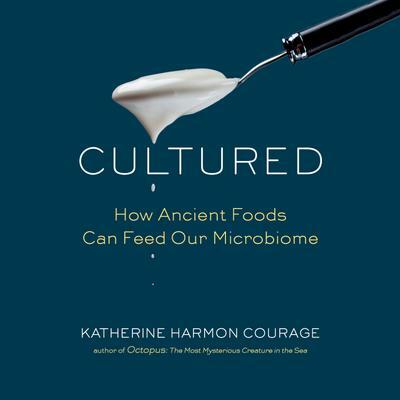 Equal parts science explainer, culinary investigation, and global roadmap for healthy eating, Cultured offers a wealth of information for anyone interested in making smart food choices in our not-so-gut-friendly modern world. Includes a Bonus PDF of recipes.